At the Open House of Paris Gentilly, street art is everywhere thanks to the work of 9local and international artists who have covered the walls with their creations. To celebrate its arrival in the capital, JO&JOE is organizing the longest house-warming party for its neighbours in Paris and Gentilly! 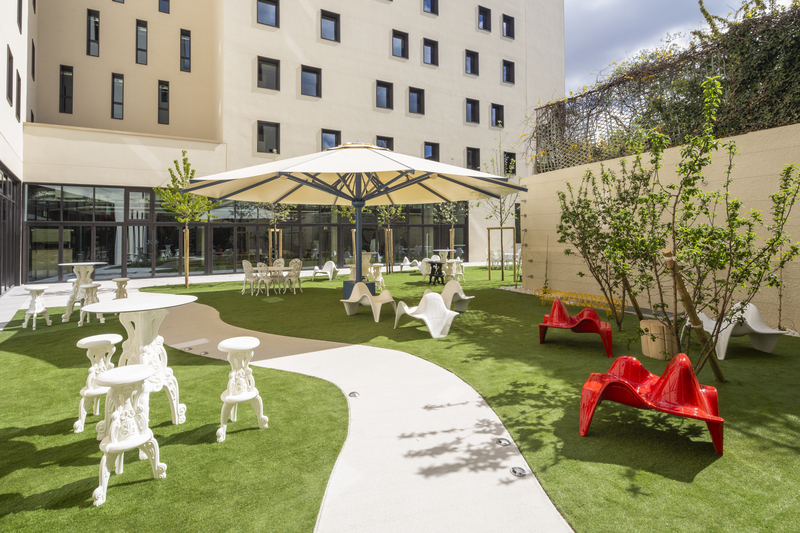 From April 24 to June 6, original and quirky events will be setting the pace at the Paris Gentilly Open House. Gigs, a comedy club and an illusion show are just some of the must-attend events open to all!